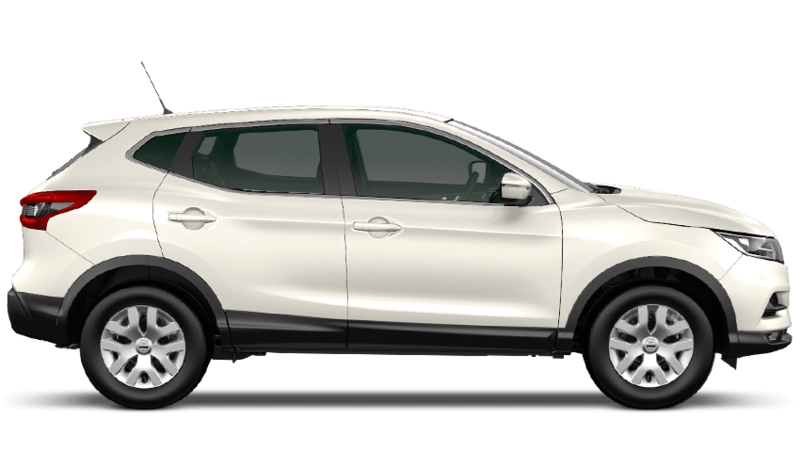 Winner of the What Car? 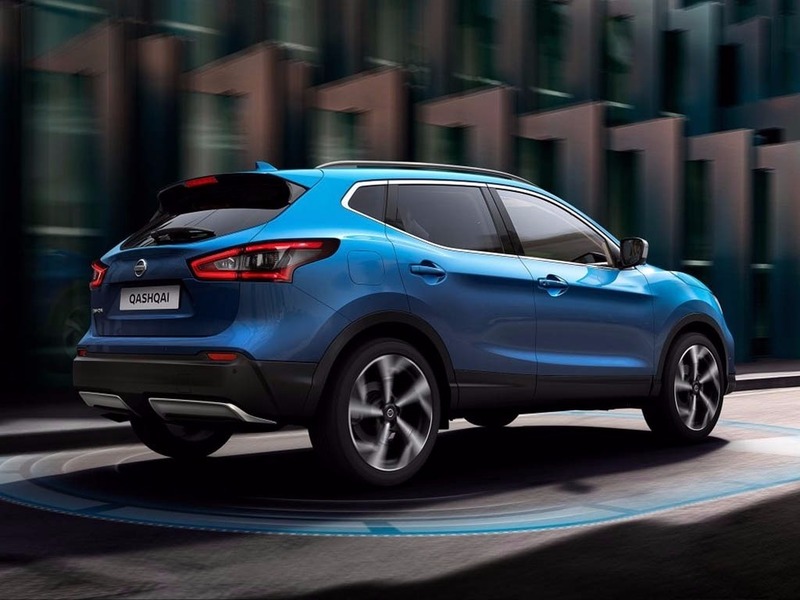 Car of the year award 2014 and 2015, the Nissan Qashqai crossover is the ultimate urban driving experience. 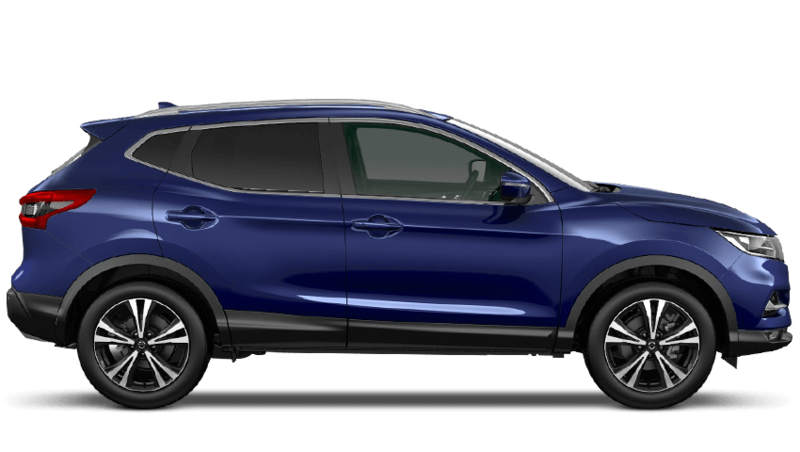 Combining a bold presence, with sleek and flowing curves the Qashqai is the definition of no compromise. 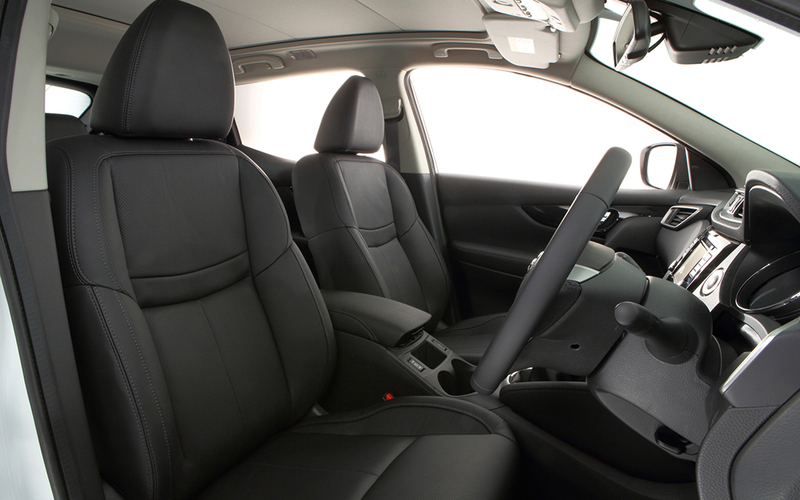 Premium quality seats with spinal support are just the tip of the iceberg, with ambient lighting around the centre console, and a large panoramic glass roof giving the interior a spacious, light, and airy feel. 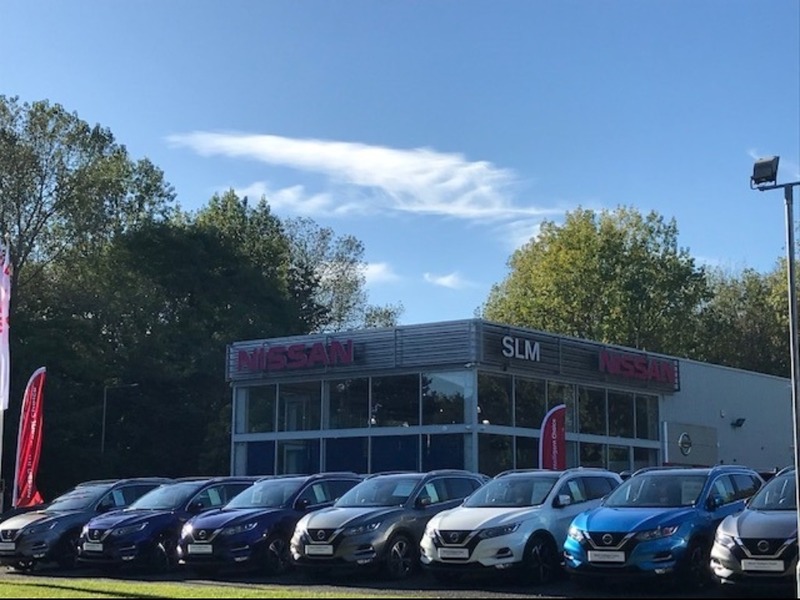 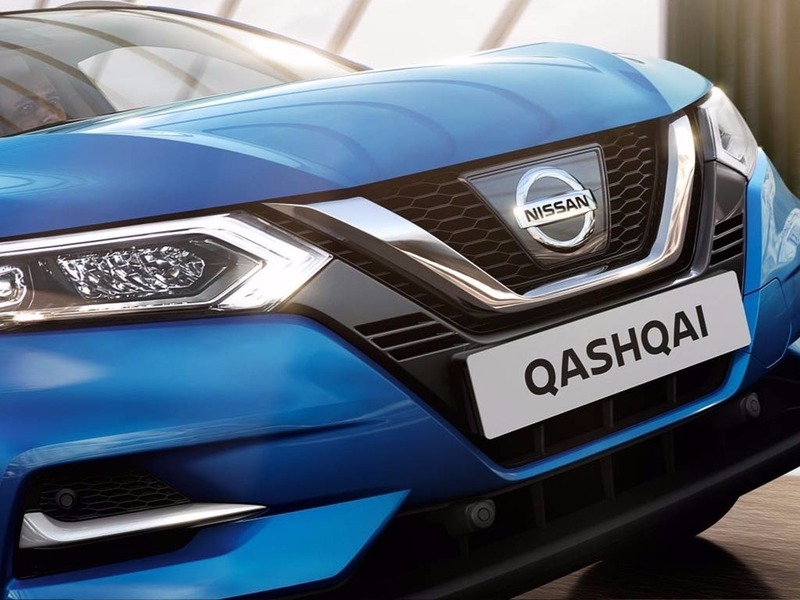 The brand new Nissan Connect, a stunning combination of navigation, audio and connectivity features is available in the Qashqai in the form of a 7” anti-glare touchscreen. 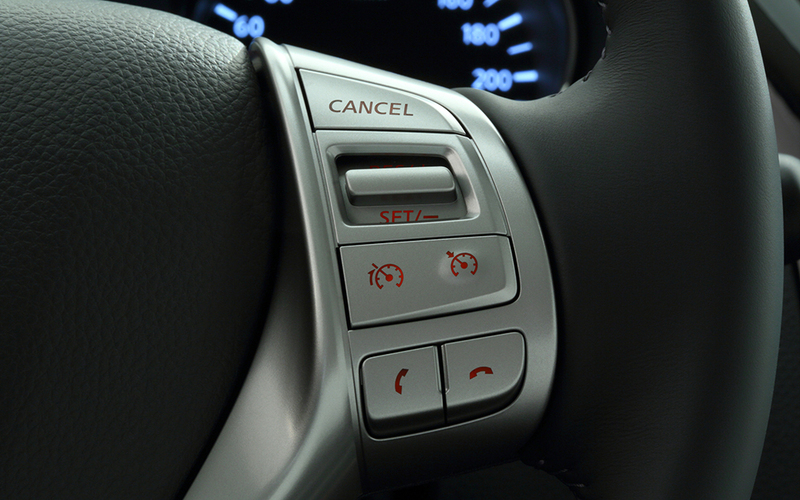 Whilst a high definition 5” colour TFT combimeter is located right in the heart of the vital instruments. 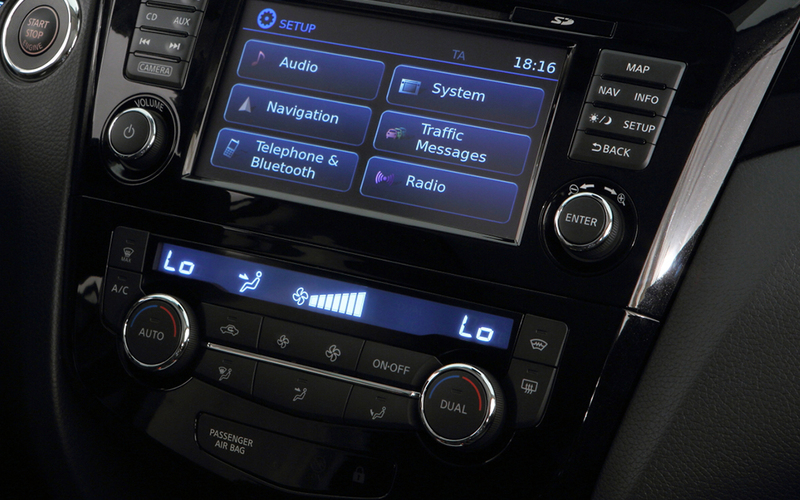 This Combimeter gives key information on trip data, audio displays and navigation. 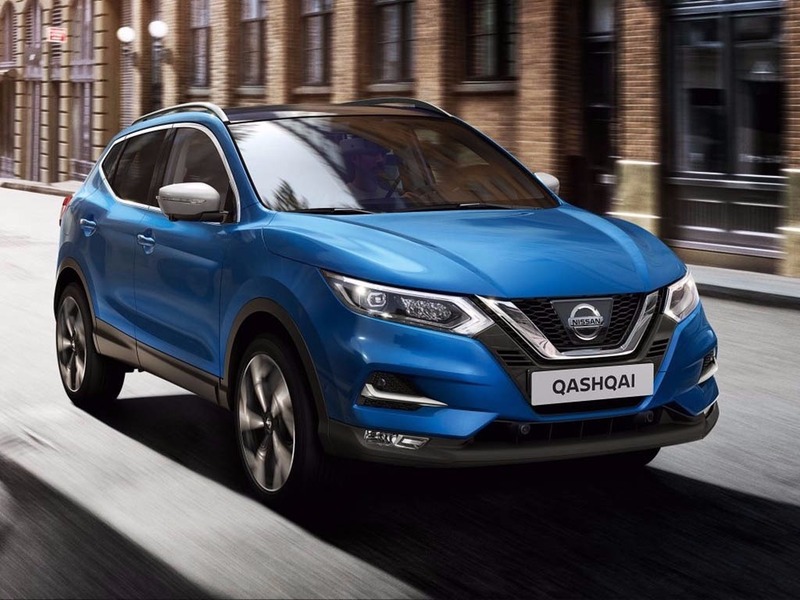 Combining all these features with Nissan’s safety shield technologies ensures that the Qashqai is ready for every adventure life throws at it. 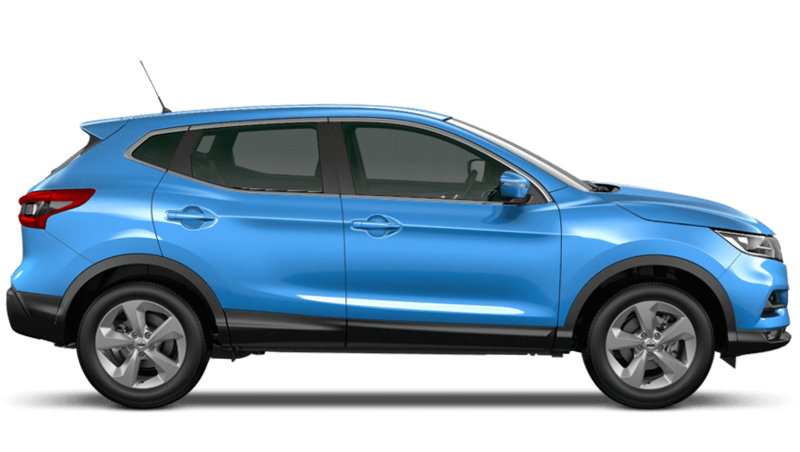 The most fuel economical new Qashqai is the 1.5 dCi N-Connecta 115PS DCT. 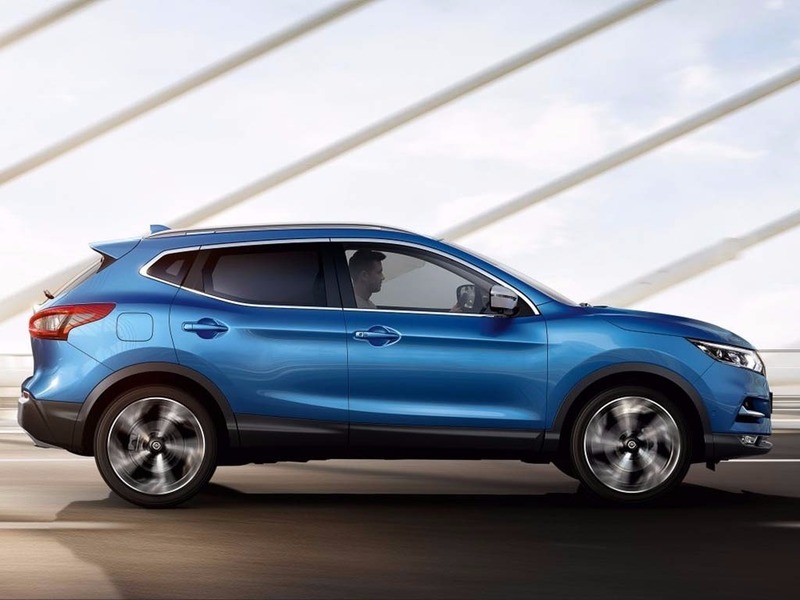 The new Qashqai with the lowest CO2 emissions is the 1.5 dCi Visia 115PS. 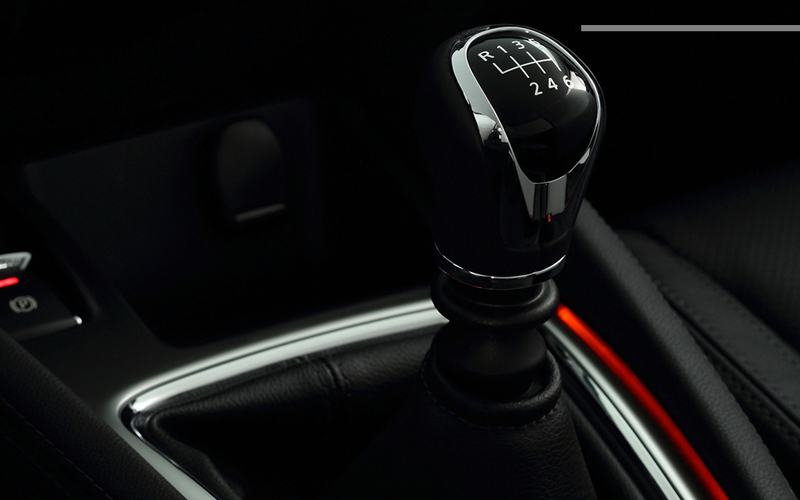 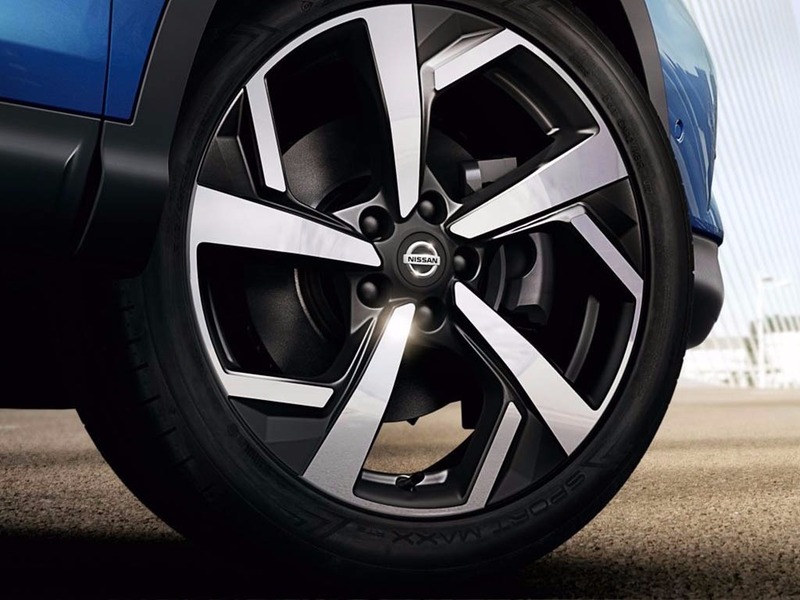 The new Qashqai with the highest performance is the 1.3 DIG-T Tekna 160PS. 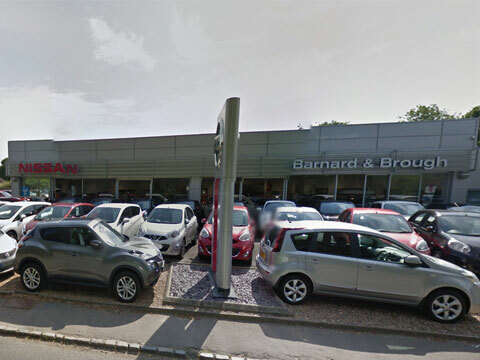 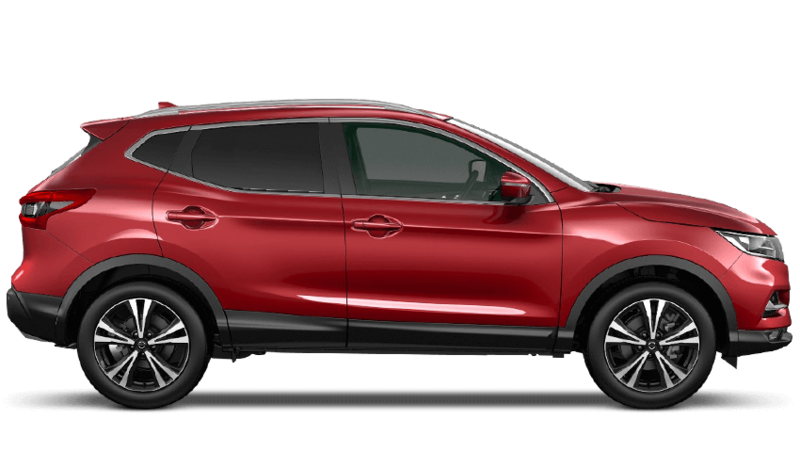 Choose from 5 different Nissan Qashqai grades. 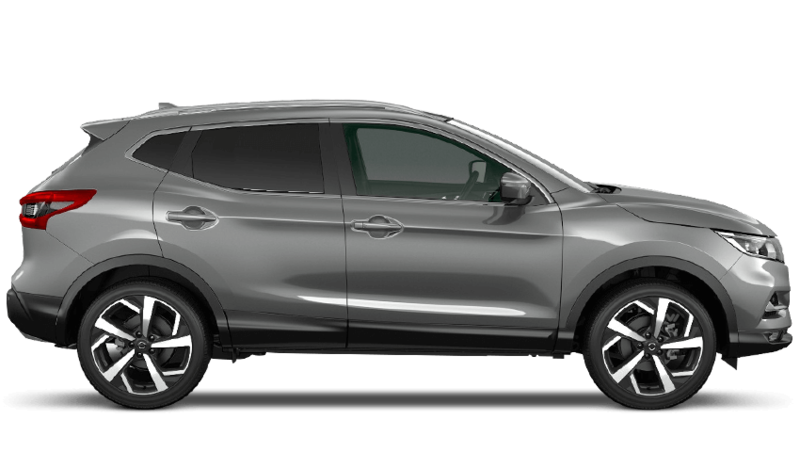 Please contact us for more information about the Nissan Qashqai.